This irresistibly endearing book of baby animal photos celebrates the bond between mother and child. 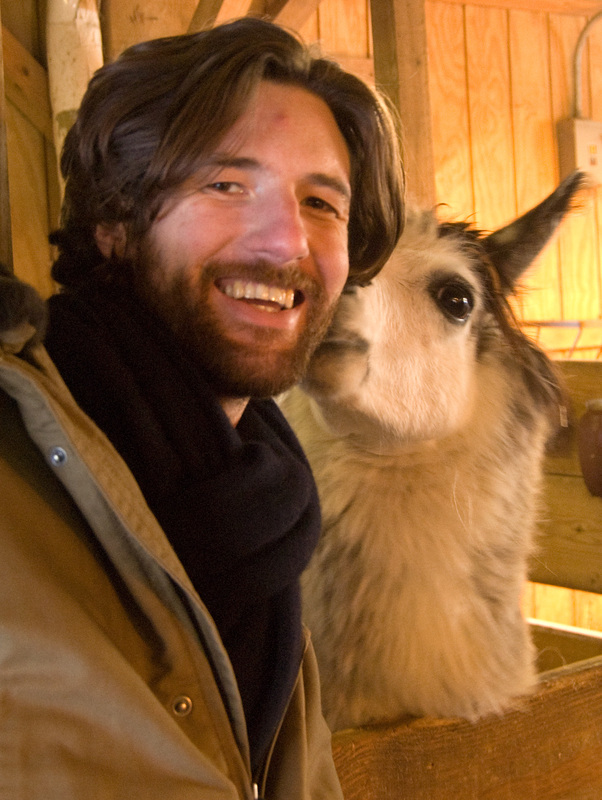 What could be cuter than baby animals? Baby animals snuggling with their mamas! This adorable Level 1 Ready-to-Read story stars the lovable ZooBorns babies and their mothers, accompanied by text that’s just right for beginning readers. This heartwarming tribute to motherhood is perfect for Mother’s Day or any day of the year! 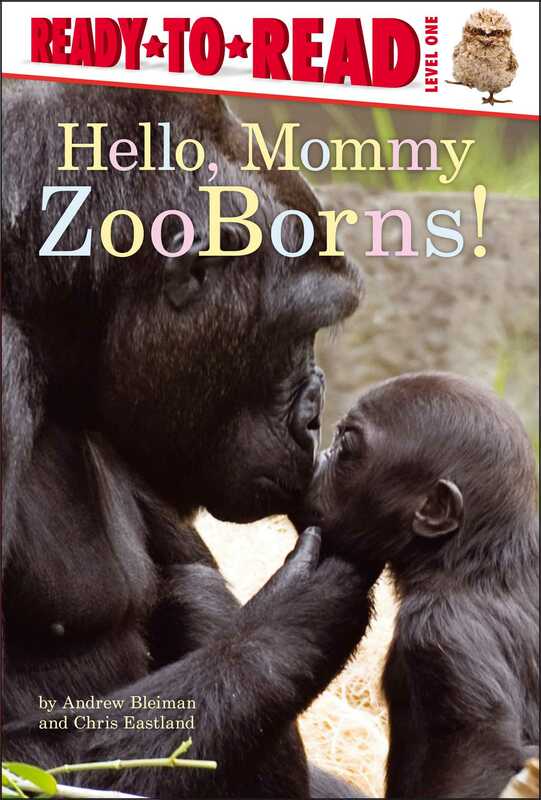 Book Cover Image (jpg): Hello, Mommy ZooBorns!